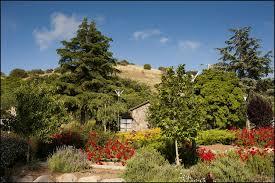 Kibbutz Merom Golan sits in the north of the Golan Heights, at the foothill of the extinct Ben Tal Volcano some 1000 meters above sea level. The tourist complex consists of guest rooms and wood cabins, a selection of fine restaurants and many attractions for our guests. Merom Golan is surrounded by grazing land and basalt outcrops and enjoys a climate unique in Israel. In the winter, the entire area is covered in snow. 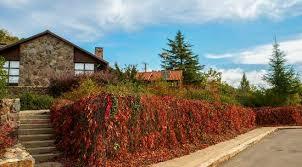 In the autumn you can experience the beauty of the leaves as they change from green to myriad shades of red and brown. During the spring, the area is blessed with carpets of colorful wild flowers and you can enjoy a relaxed hour picking cherries and other berries. In the summer, the climate is cool and pleasant. 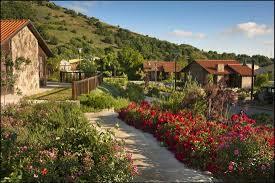 Merom Golan Resort Village – Breathing North Merom Golan Resort Village that lies within the Bental Volcano’s crater is a touristic focal point in the north of the Golan Heights. The place’s unique nature creates a classic European atmosphere. Due to the special climate typical of places 1000 meters above sea level you can enjoy the abundance of spaces, the variety of nature reserves, parks and unique vegetation and flora throughout the seasons. The weather in Merom Golan creates unforgettable experiences, both in cool summer days, as well as in snowy winter days. 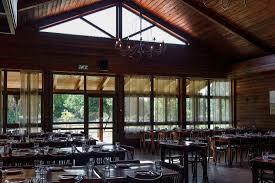 Kibbutz Merom Golan is a regional center in the northern Golan Heights. In the community, the Merom Golan tourist resort includes 40 luxurious cabins, 32 ground-floor guest rooms, a cowboy restaurant, a horse farm, ATV tours, a zoo, a swimming pool and entrepreneurs in a variety of creative fields. 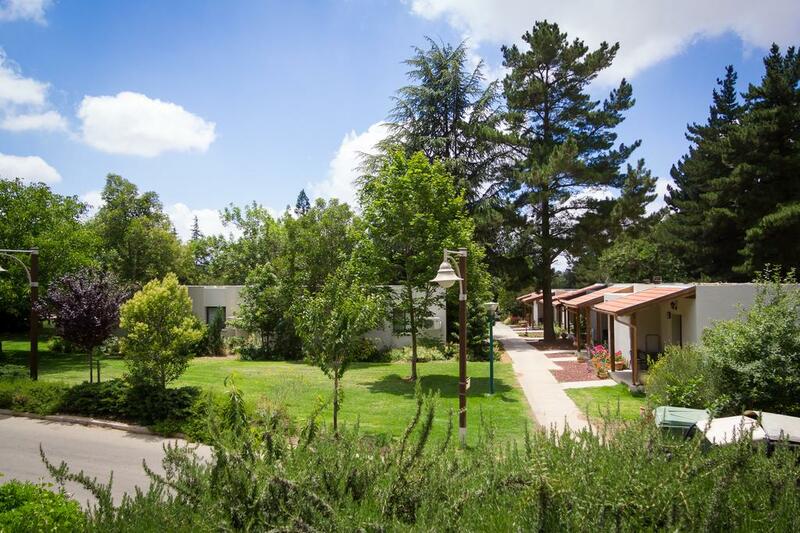 Kibbutz Merom Golan has a dining room serving meals for the residents and guests of the holiday village, the Avital 8 year school, a regional clinic, a dental clinic, a complementary medicine center and a supermarket. The northern branch of the Golan Community Center is located in Merom Golan and the community enjoys a variety of cultural and social activities, both within the local community and as a center in the northern Golan Heights. The 40 cabins are divided into two rooms. Basalt Cabins include a double room with a bed and Television set, and a living room with a double pullout sofa bed, and a singular pullout sofa bed. The 6 Bental Cabins are divided into two rooms. The luxurious cabins include a decorated bedroom with a double bed (separable into two different beds), as well as a living room with a double pullout sofa bed and a single pullout sofa bed. Max. 2 adults 3 children. The size of the room is 40 m². 19 suites on the ground floor with a garden. Max. 2 adults 3 children. The size of the room is 40 m². 19 suites on the first floor with a balcony overlooking the wonderful view of Mount Bental. You can visit nature sites and attractions such as Mount Bental, Mt. Hermon, the Gilboa River, the Aravim Stream, the Banias, the Druze villages, various wineries, fruit orchards and stunning views of the northern Israel. In the winter there is water flowing in the streams, the air of the peaks, an amazing view over the snowy mountain of Mt. 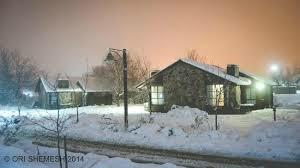 Hermon and even snow right at the entrance to the holiday cabins in large snow events. In the spring the flowering is amazing, the air is fresh and pleasant, the cherry picking is delicious. In the cool and pleasant summer and observations into the lives of the spectacular wildlife. In the autumn the birds migrate, leaves fall in a variety of colors and the smell of the first rain in the air. Guests at the holiday resort are welcome to purchase a Friday night dinner. Details at the reception.